Another fantastic review from another happy client! "I instructed Sanders, Wright and Freeman to sell my late father’s house and I am pleased to say they have been a pleasure to work with. David, Jane and Jack are a very responsive team, they are always one step ahead. 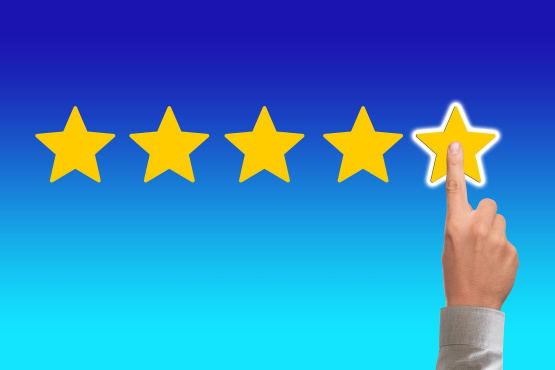 Their communication skills are first class; they are always up to date with the status of the sale, each provides you with a well informed response should you phone them and their approach is professional but also personal and friendly. The team at Sanders, Wright and Freeman clearly take a pride in the service they offer. They are a local, independent estate agency and their pride and dedication shines through from your initial engagement through to the completion of the sale. " Thank you Rob for taking the time to get in touch. 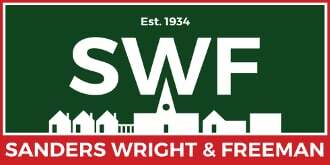 Want to find & contact your local branch of Sanders Wright & Freeman?